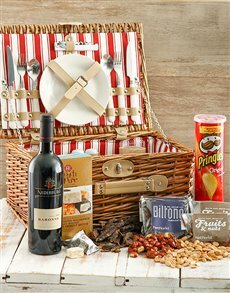 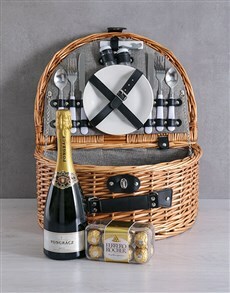 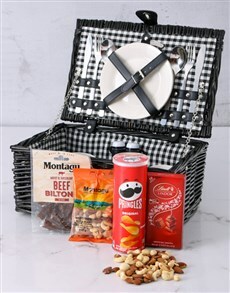 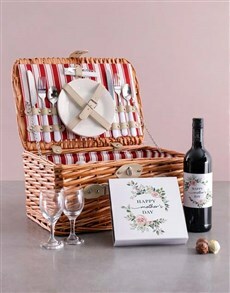 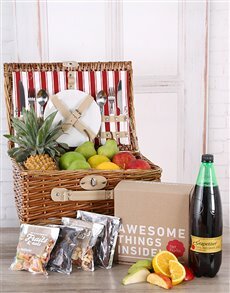 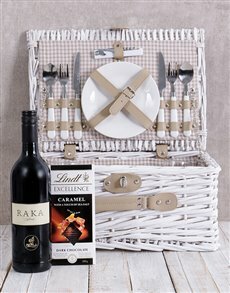 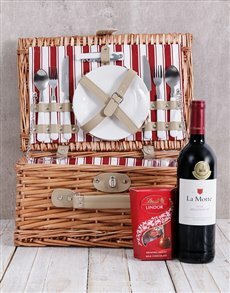 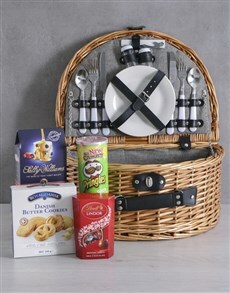 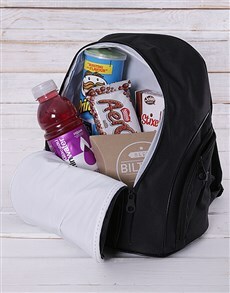 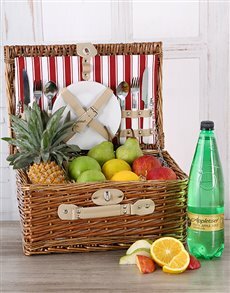 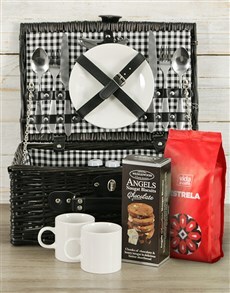 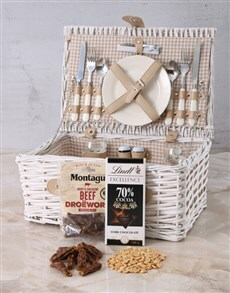 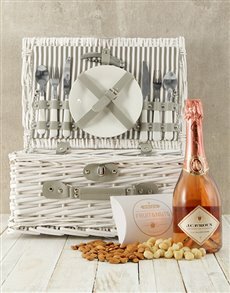 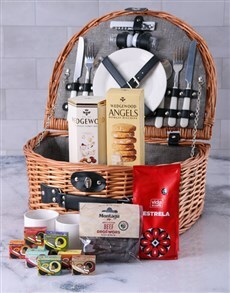 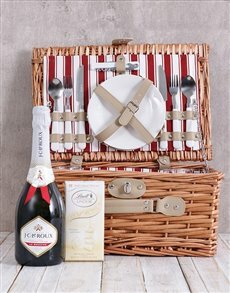 This picnic basket is the ideal item for carrying all of your goodies when going on your fun-filled outings. 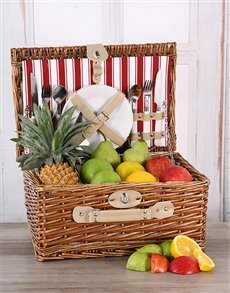 The adequate storage space easily allows you to pack all food items making this a must-have outdoor dining accessory. 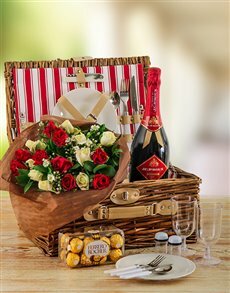 Your loved one planning a romantic outing for their partner or taking their kids out for an adventure or better yet, off to tour the world? 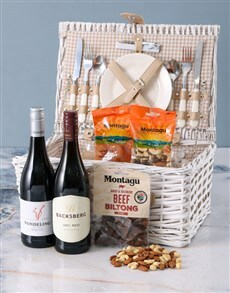 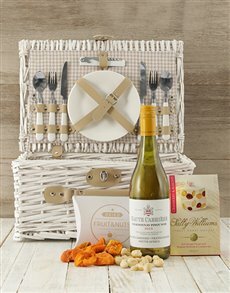 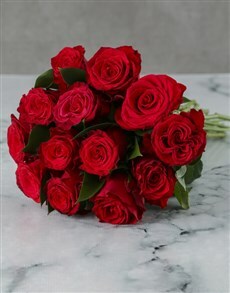 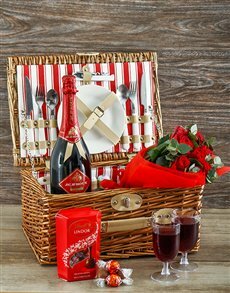 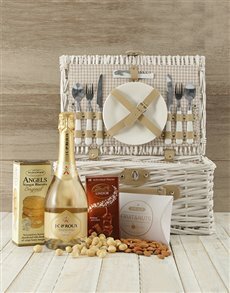 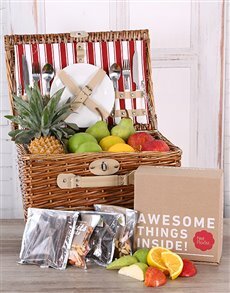 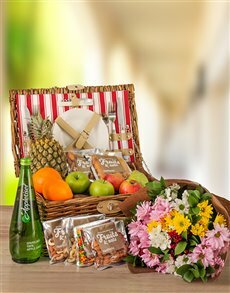 NetFlorist offers stunning and convenient picnic baskets that cater to every need or occasion. 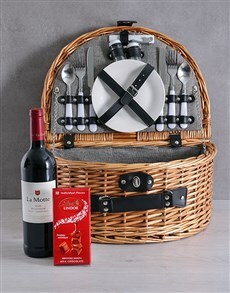 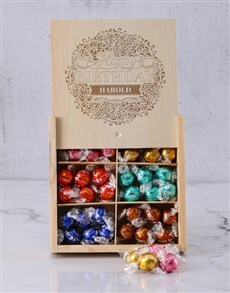 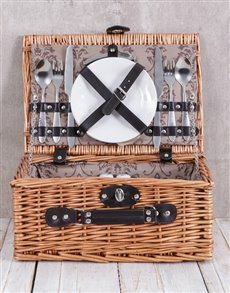 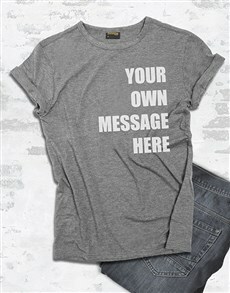 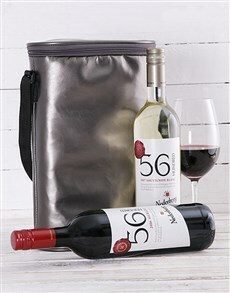 This item also makes a great picnic basket gift company. 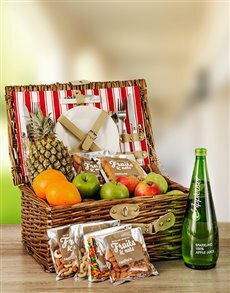 Delivery services are available to areas in Pretoria, Johannesburg, Cape Town and anywhere else in SA!